Misty McGaugh joined the Jim Dunham team in 2016. 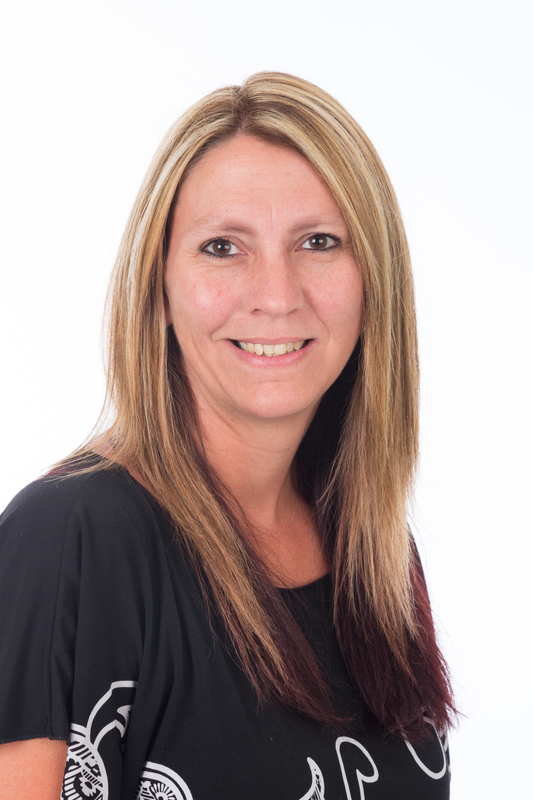 She brings 13+ years of office support experience specializing in QuickBooks. Office management has been her passion for years. With a great attitude and positive outlook, she tackles every task put in front of her! With life being a balance between work and fun. Misty is also involved in a local motorcycle club US Military Vets. USMVMC is a club that works with and rides for the benefit of homeless vets. All of its members are military vets passionate about helping out their homeless brothers in need in the Sioux Empire area. Misty also enjoys quality family time with her husband and four children finding adventure in whatever they do! A bookkeeper’s happiness is Debits=Credits!